The Royal Pavilion is an iconic presence just in the centre of old Brighton to witness the attraction of the city as a holiday destination for Londoners since the end of the 18th century. Built as a seaside retreat, following the inspiration of the then Prince of Wales, later George IV, it was started as a central cluster of function rooms in neoclassical style and was then turned by John Nash into the current Indian-inspired exotic exterior design that we can now appreciate. The interiors are also inspired by oriental designs from India and China which were very fashionable at the time. Opposite the Pavilion is hosted the Brighton Museum & Art Gallery, in an architectural style similar to the main building in the complex. The local museum has been located in this venue since 1905 and exhibits various collections of decorative art, natural science, costume and textiles and fine art amongst others. The Fine Art Collection comprises sculpture, paintings, mixed media, prints and drawings from 15th – 20th century by artists linked to Brighton. There are notable pieces from European Old Masters, specifically the Italian, German, French and Dutch schools. A new addition to Brighton waterfront is a modern observation tower installed at the landward end of what was once the West Pier. 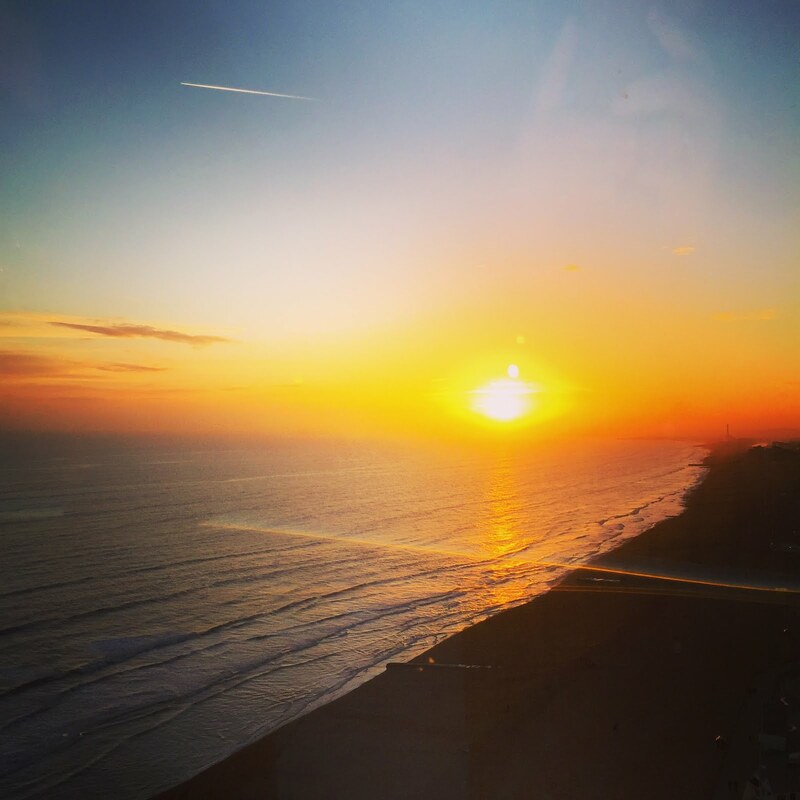 Views across the sea and the city, from the top of this 162 metres observatory, are absolutely stunning, especially at sunset. The tower is now branded British Airways i360, while its original name was Brighton i360. Strongly recommended! A seaside city is also obviously popular with seafood restaurants and Brighton offers a whole range of them. One of my favourites is Riddle & Finns, with two locations, one in the old part of town, the Lanes, and one on the seafront, with great views on the cobbled beach. Very fresh seafood, great service a treat for your eyes (on a sunny and not too windy day). Of course there are many more good restaurants, catering for the good amount of tourists, one other worth mentioning for my preferences is the Breakfast Club with innovative takes on full English breakfast. Another favourite pastime of mine when in Brighton is to go for music events and, especially during the good season, there is a lot to choose from. Lunchtime concerts at the Union Church are offering good quality performances by musicians on a tour of the country. Small venue but lovely ambience and interesting programmes. Great photos. Always good to find another Brighton fan! Thanks for the comment. Brighton is always a fun place to spend a day or so and take a break from London! Brighten always reminds me of Jane Austen. Fantastic photos.